Aussie songstress Delta Goodrem will tonight grace the stage of ‘The Voice’ to perform alongside acclaimed indigenous performer Gurrumul. 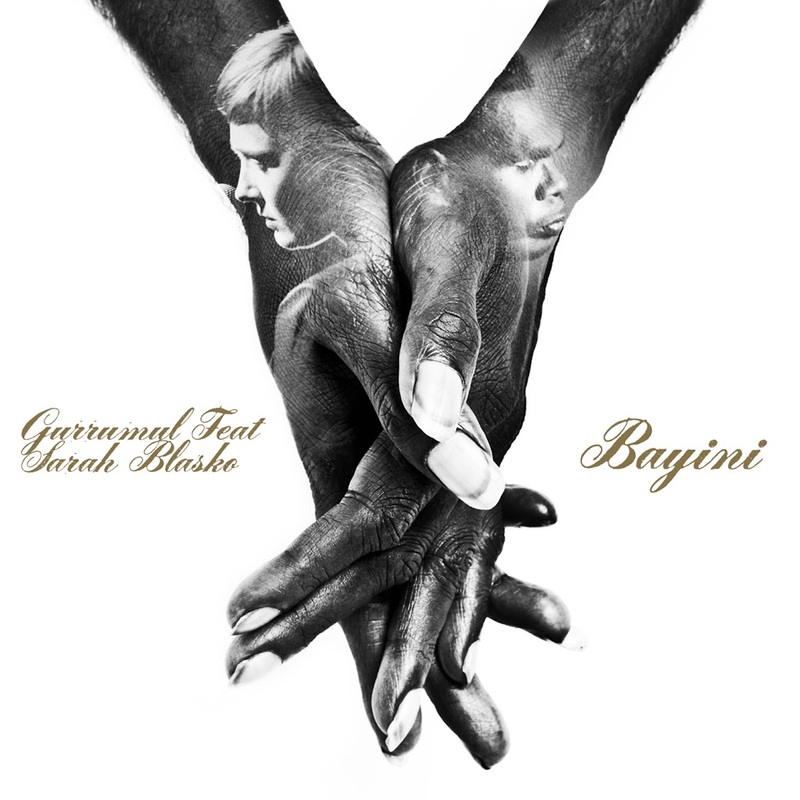 She’ll be filling the place usually taken by Ms Sarah Blasko on Gurrumul’s single ‘Bayini’, which was released last year and officially re-serviced to media today. The re-release of the track is designed to co-incide with and help raise awareness of RECONCILIATION WEEK, which officially kicks off today. It’s hoped that the week will encourage the Federal Government to make changes to the constitution to fully recognise Australia’s indigenous population and their contribution to our country’s history. Delta and Gurrumul will perform ‘Bayini’ on tonight’s episode of ‘The Voice’, backed by the Sydney Symphony Orchestra.